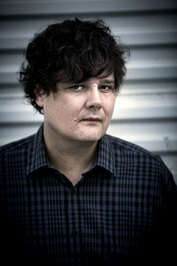 Ron Sexsmith is an internationally acclaimed, Juno Award–winning recording artist. He spends most of his time writing songs, touring, and making records. Deer Life was mostly written on the road, during long drives and in dressing rooms and hotel rooms. Is this you? Let us know. If not, help out and invite Ron to Goodreads.